A Monday, wishing to be a Friday. 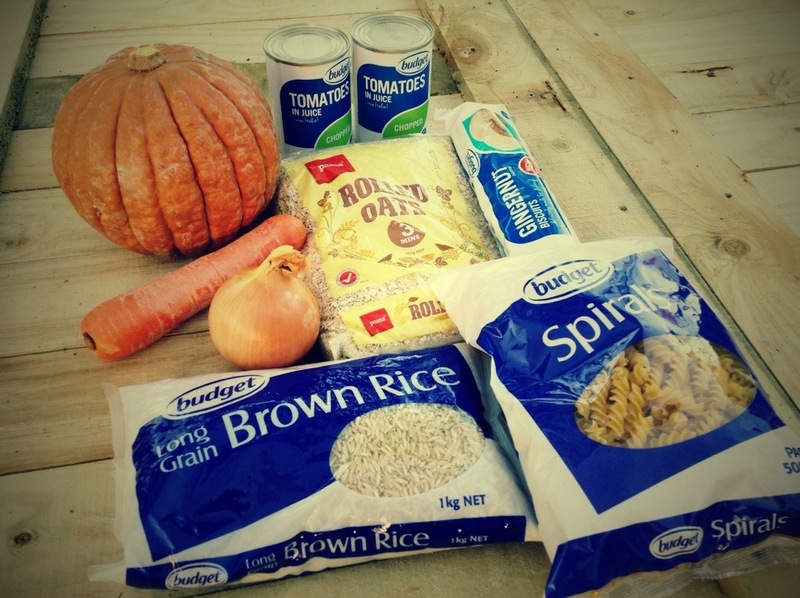 Today’s shot is of my weeks food for the live below the line challenge last week. wow.. looks a bit hard. Can you use spices? Only if you can afford them with given money. Not easy!